Weatherly Bay homes are located in the Northwest Huntington Beach area of Huntington Beach, California. The Weatherly Bay community was built in the mid 1960's and features one to four bedroom townhouses that are located next to the Huntington Harbour. There are two sections to Weatherly Bay with one row of townhouses located near Warner Avenue and anothe row located directly next to the water. These are great properties for those who own a boat and looking for a boat slip. The association offers a large community pool and tennis courts that's included in the monthly association dues. 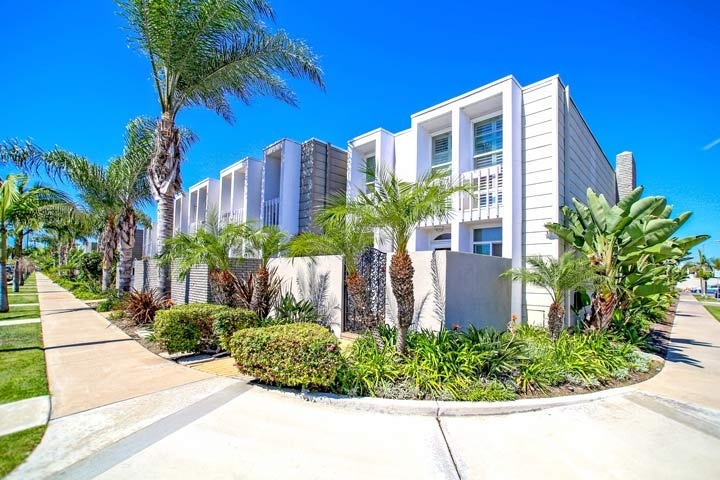 Below are the current Weatherly Bay condos for sale and for lease in Huntington Beach. Please contact us at 888-990-7111 with questions regarding this community and any of the condos listed for sale here.